The Nevergrey team were up and out of the office again at the beginning of the month, in Helsinki for the HundrED Innovation Summit where our amazing client HundrED announced 100 of the best global innovations in K12 education! 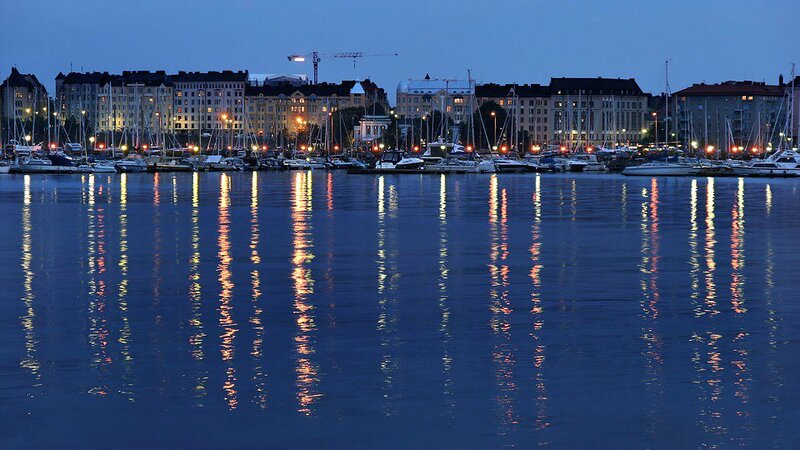 Helsinki is a beautiful city, with peaceful streets (much unlike a lot of London) and beautiful scenery. Although we didn’t get to see too much of Helsinki, what we did see we loved. We even managed to make time to visit the Lego shop before we left (we love Lego!). In case you’ve never come across them, HundrED’s mission is to seek and share inspiring innovations in K12 education and in doing so encourage schools and teachers to embrace change. Last year, they presented the world with 100 Finnish innovations. They kicked everything off with the launch event, which was co-presented by Nevergrey co-director Kate. Here they unveiled the 100 global innovations they had scoured the world for- and we were introduced to each and every one of them! The audience consisted of people from all over the globe, many of whom were the very innovators who are revolutionising education. The length of some people’s journey to attend the summit truly is a testament to the HundrED itself, with visitors travelling in from Bangladesh, Taiwan and Australia amongst others! The next two days were the summit itself, where we listened to talks, panels and workshops from the people behind the 100 global innovations. Nevergrey took part in hosting the workshops. In these, each innovator had the opportunity to present their ideas and schools to each other. It turns out there is something truly magical about witnessing a group of people be so inspired by one another. It is so important to learn from others, and we’ve certainly learned that this week! If you haven’t looked into the global innovations from HundrED, you need to check out their website (after you’ve finished reading this of course!) or click here for the full list. All at Nevergrey had a great time participating in the summit. Many thanks to our client HundrED for having us . We are already looking forward to the next 100!